The C1 Power Reserve is undoubtedly a significant watch. Not only does it launch the C1 range - dedicated to our premium dress models and JJ complications - but also heralds a signature new case whose design will inform designs across the collection. A perfect marriage of Swiss ingenuity and British elegance, the C1 Power Reserve is the perfect purchase for those who want a classic dress watch underpinned by the highest levels of horology. 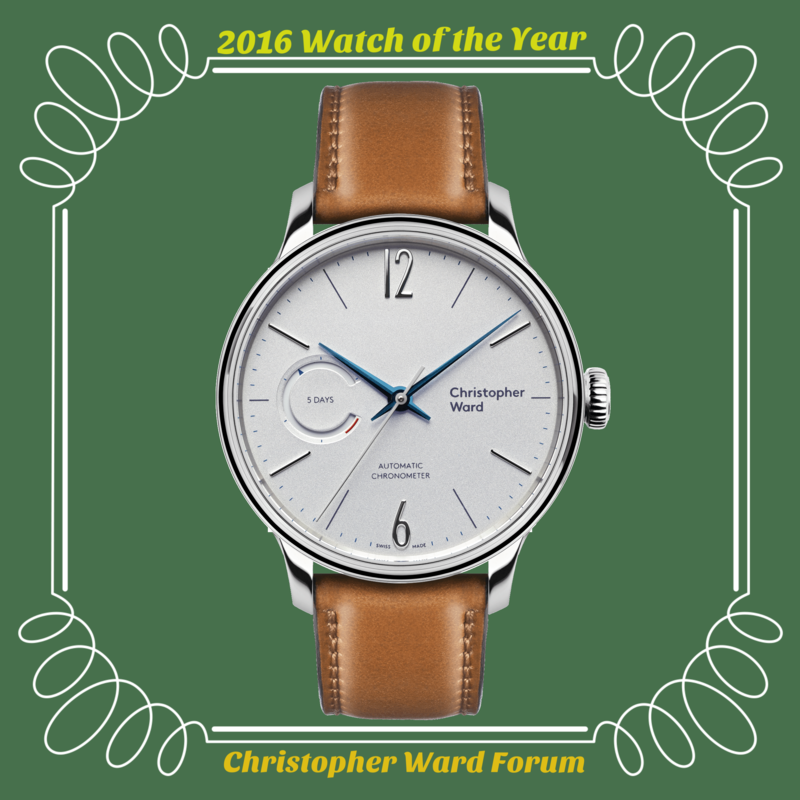 The C1 Grand Malvern Power Reserve is an open series and may be ordered directly from Christopher Ward London.